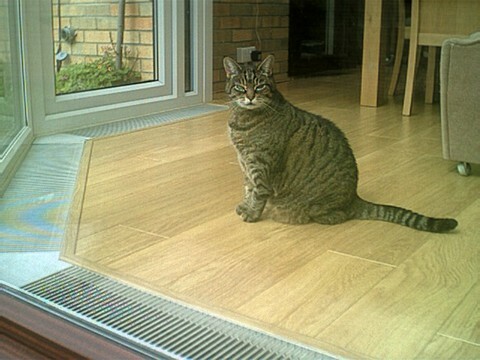 The down draught and condensation on full height glazing can be eliminated using Trench Heating in conservatories. 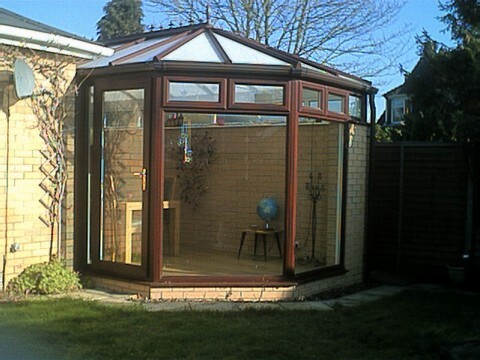 French Windows and Patio Doors can often be dealt with in the same way providing you have the depth get it in. You will find a case study example on this site. BGP can manufacture very shallow trench where beam and block floors occur.